LOS ANGELES — With the Academy Awards less than a week away, “12 Years a Slave,” “Blue Jasmine,” “Gravity” and “Frozen” picked up more industry honors at costume design and sound mixing award presentations over the weekend. At the 50th Cinema Audio Society Awards on Saturday evening in Los Angeles, a seven-person team from “Gravity” won for sound mixing in a live-action motion picture. 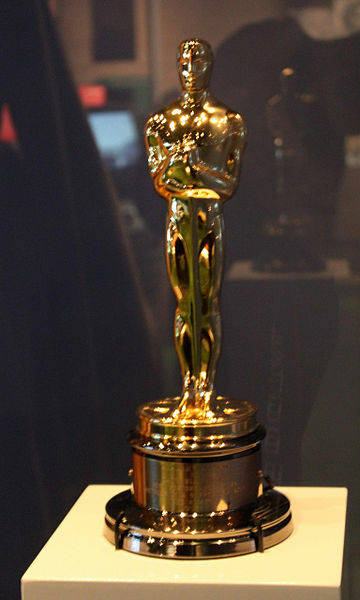 “Frozen” took the top prize for sound mixing in an animated motion picture. “Behind the Candelabra” won for sound mixing in a television movie or miniseries, and the “Game of Thrones” episode titled “The Rains of Castamere” took sound mixing in a one-hour TV series. The “Goodnight Gracie” episode of “Modern Family” won for sound mixing in a half-hour television series, and Part 1 of “History of the Eagles” won sound mixing for nonfiction, variety or music television, series or specials.